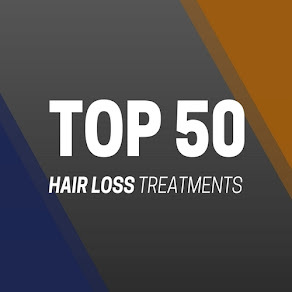 Recent stats show that 60% of men and 40% of women are prone to suffer from some stage and form of hair loss by the time they reach the age of 40. At such an alarming rate, it is little surprise to know that the hair treatment market is worth an estimated £1.2b, with further growth forecast over the coming years. Hair is made up of a protein called keratin that is produced in hair follicles in the outer layer of skin. As follicles produce new hair cells, old cells are being pushed out through the surface of the skin at the rate of about six inches a year. On average, an adult head contains between 100,000 to 120,000 hairs, and we lose around 100 hairs per day; finding a few stray hairs on your hairbrush or in the bath tub is not necessarily cause for panic. At the end of the resting phase, the hair is shed and a new hair replaces it and the cycle starts again. The speed of hair growth actually slows down as we age. Strands also become thinner. In order to get a better understanding of specific patterns of hair fall, we now look through the most common forms of baldness, suffered by men and women. - Involutional alopecia: a natural condition where hair gradually thins with age. - Alopecia areata: often starts suddenly and causes patchy hair loss in children and young adults. - Alopecia universalis: causes all body hair to fall out, including the eyebrows, eyelashes, and pubic hair. - Trichotillomania: seen most frequently in children, is a psychological disorder in which a person pulls out one's own hair. - Telogen effluvium: a temporary hair thinning over the scalp that occurs because of changes in the growth cycle of hair. - Scarring alopecias: Inflammatory skin conditions and other skin disorders often result in scars that destroy the ability of the hair to regenerate. The most common form of alopecia is Androgenic alopecia, which is a genetic condition that can affect mainly men (male pattern baldness), but also occurs in women (female pattern baldness). 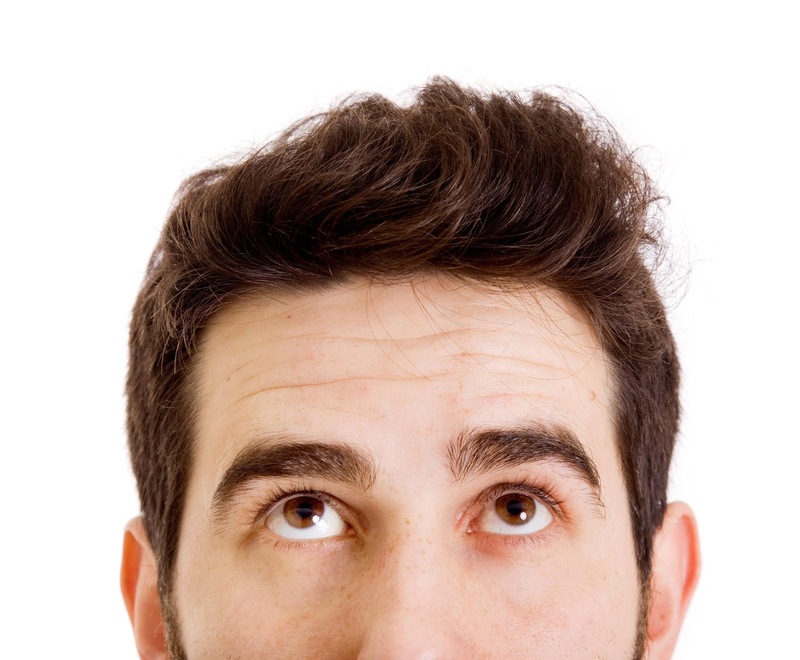 Men with this condition can begin suffering from loss of hair as early as the age of 18, but initial stages of hair fall usually starts at the age of around 30. It's characterised by a receding hairline and gradual disappearance of hair from the crown and frontal scalp. Women with this condition don't experience noticeable thinning until their 40s or later. Women experience a general thinning over the entire scalp, with the most extensive hair loss at the crown. 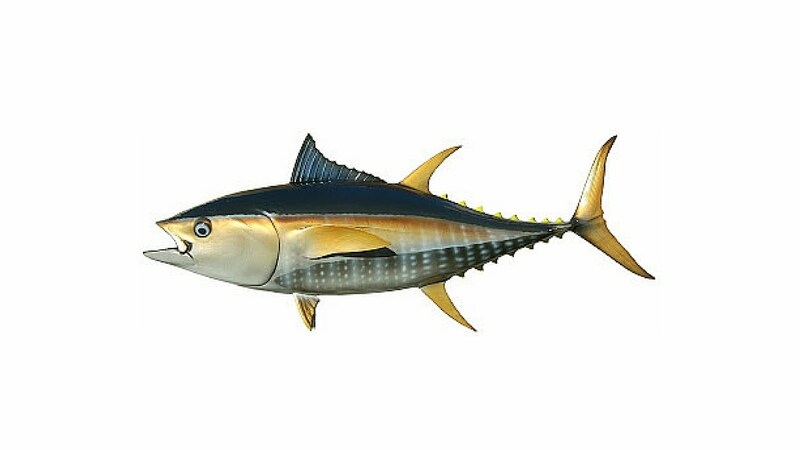 - Hormones: high levels of testosterone (particularly in men). - Genes: Inherited from the parents or extended family members. - Stress: anxiety can cause sudden and erratic hair shedding. - Childbirth: It is common for women to suffer thinning hair after pregnancy. - Drugs: cancer treatments, blood thinners, and birth control pills, can cause hair loss. - Cosmetic products: Shampooing too often, perms, and dyeing hair can contribute to hair thinning. - Diet. 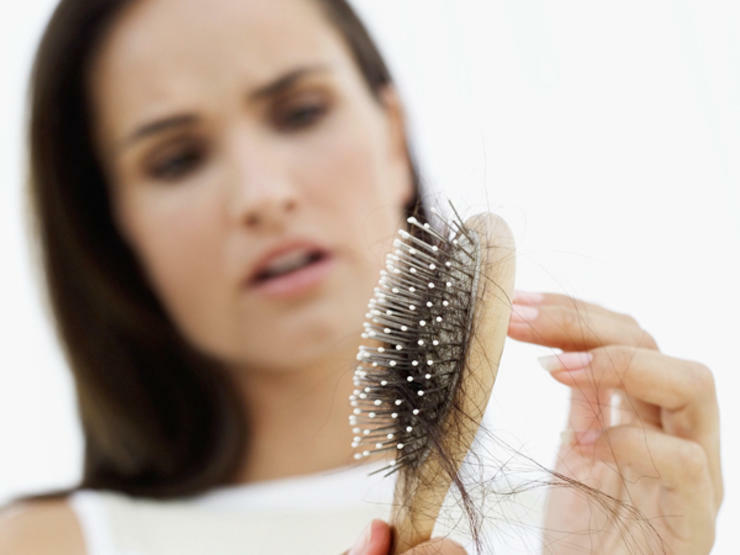 A low-protein diet or severely calorie-restricted diet can also cause temporary hair loss. 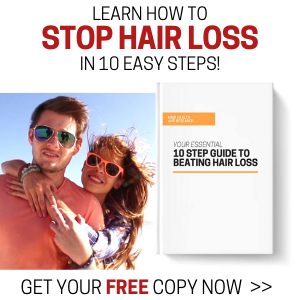 Currently, there is no cure for hair loss, but there are treatments available. 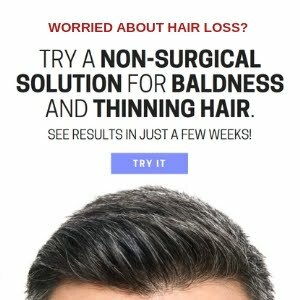 The only FDA approved treatments for baldness are Finasteride (branded as Propecia) and Minoxidil (under many brands including Regaine/Rogaine). Although these two treatments have proven to be successful in preventing hair fall, people are keen to avoid them due to the nasty side-effects that are associated with these treatments. Male Pattern Baldness (MPB) is the most common form of hair loss, and although there are plenty of products out there to try, you really need to be careful, as many of these so called 'miracle formulas' simply do not work. 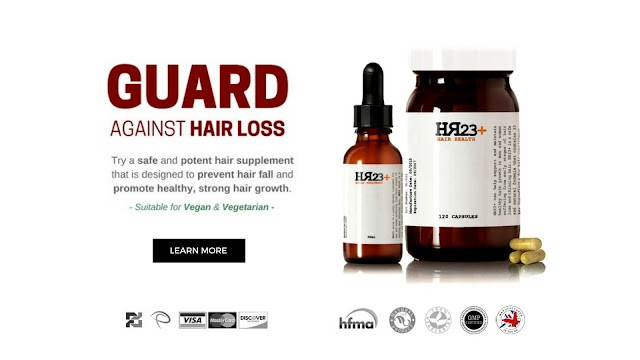 Certain multi-vitamin hair supplements have become hugely popular and quite effective for men battling baldness. 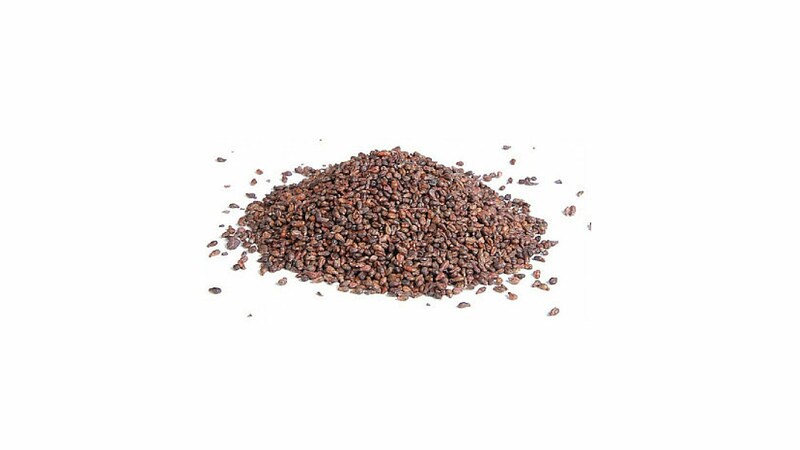 Popular multi-vitamin brands that contain the key combination of saw palmetto and biotin, are excellent in blocking DHT and promoting the growth phase. Female Pattern Baldness is the most common hair loss condition in women, and although it is genetic, many women seem to experience dramatic thinning of the hair during and after pregnancy. Multi-vitamins can also benefit women with thinning hair. Feeding your hair with high-protein vitamins like Biotin, will benefit the growth phase of your strands during their weakest cycle phase. Topical solutions, such as serums, shampoos, foams and sprays, are very popular treatments for hair loss, particularly with women, but they offer little guarantee,without solid, scientific research backing their claim. Some shampoos can add volume and strength to the hair, but they will not offer a solution for hair fall. In order to compliment each other, topical hair solutions are usually used in conjunction with multi-vitamin hair supplements.